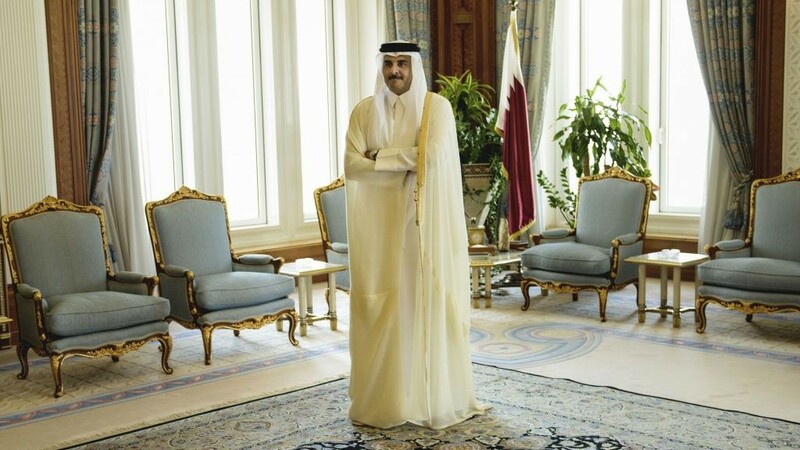 “The measures are unjustified and are based on false and baseless claims,” the Qatari foreign ministry said in a statement, referring to the unprecedented steps taken by Saudi Arabia, Bahrain, the United Arab Emirates and Egypt. 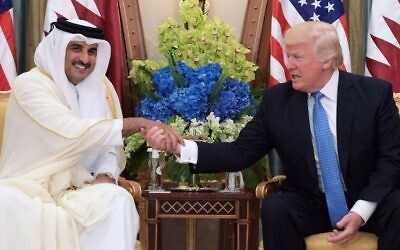 “The Qatari government will take all measures necessary… to foil attempts to affect or harm Qatar’s society and economy,” the statement said. Riyadh cut diplomatic relations and closed borders with its neighbor to “protect its national security from the dangers of terrorism and extremism,” the official Saudi Press Agency said. 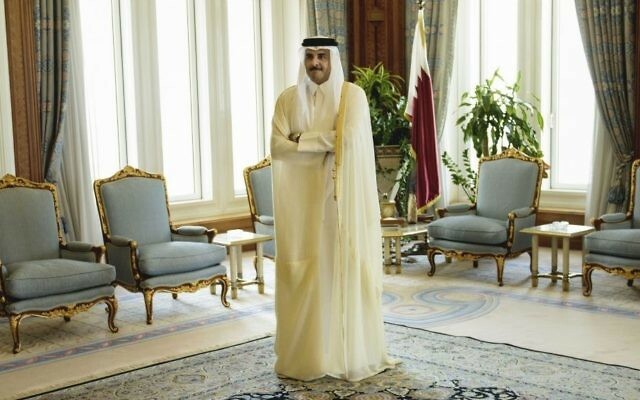 A Saudi-led coalition which for more than two years has been fighting Iran-backed rebels in Yemen separately announced Qatar was no longer welcome in the alliance, accusing it of supporting terrorist organizations. 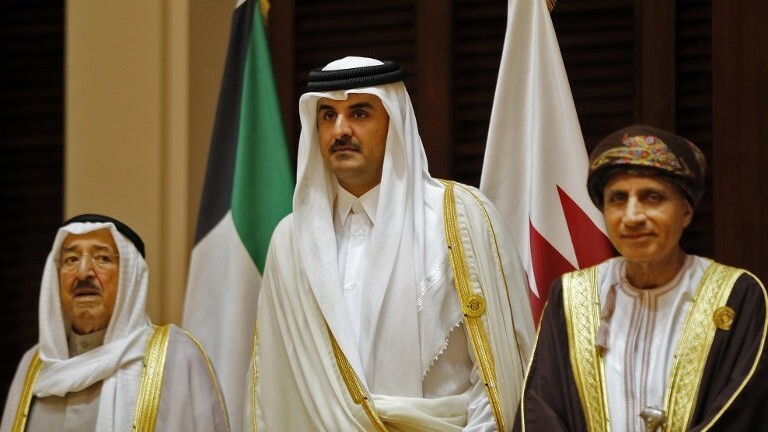 Qatar had assigned warplanes to the coalition conducting air strikes against Yemen’s Houthi rebels. Also on Monday, Yemen’s internationally recognized government cut relations with Qatar, saying it supports the decision by the Saudi-led coalition to end Qatar’s participation in the war on the Houthis. 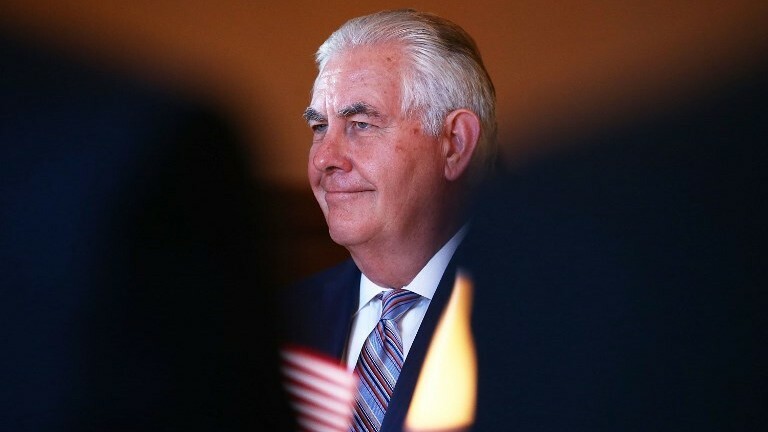 Earlier in the day, US Secretary of State Rex Tillerson called on Gulf states to stay united and work out their differences. “All of those parties you mentioned have been quite unified in the fight against terrorism and the fight against Daesh, ISIS, and have expressed that most recently in the summit in Riyadh,” he added. Less than a month ago, US President Donald Trump visited the region to cement ties with powerhouse Saudi Arabia — the first foreign stop of his young presidency. 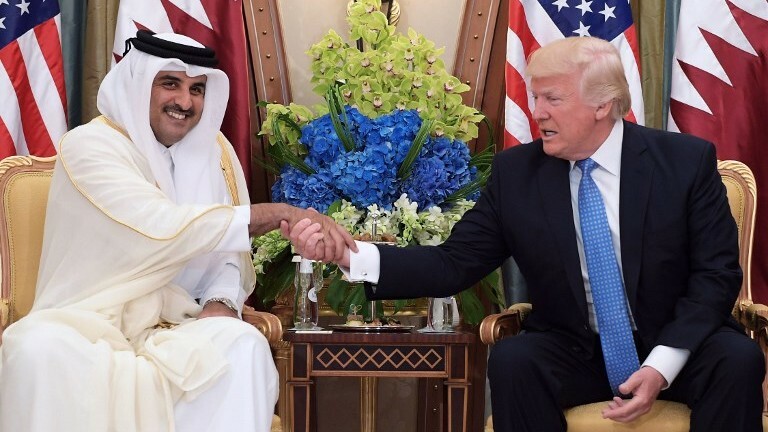 In a Riyadh speech to Muslim leaders from around the world, Trump urged them to “drive out” extremists and “terrorists,” as Sunni jihadists carry out attacks in many countries.